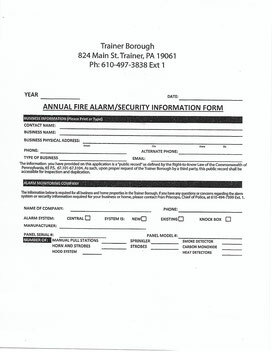 All residential and commercial properties with alarm systems are required to fill out the attached form and submit to the Borough. Thank you for your cooperation! Orders have been closed for the Memorial expansion. The new bricks should be in place before the Memorial Day Holiday. 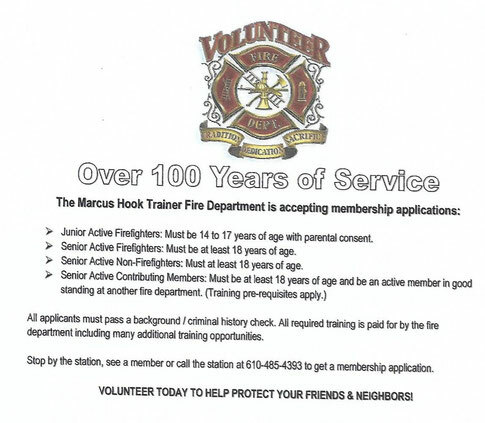 Plan is also available at the Borough Office and is open to review, questions and comments through September 8, 2017. 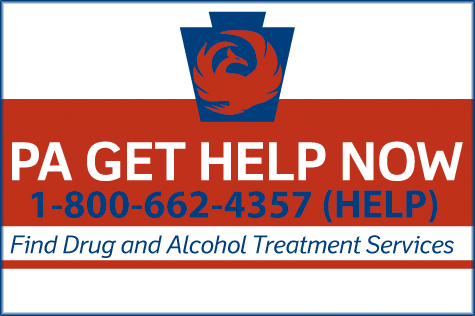 The State of Pennsylvania has a new website/hotline for PA residents and their loved ones needing help accessing Drug and Alcohol Treatment. 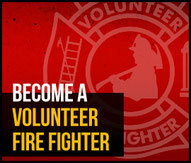 The number is 1-800-662-4357.